Your next off-road trip will be enhanced by a quality service appointment. Dynamic Automotive’s ASE Certified technicians make sure your Jeep, truck, or SUV is hitting on all cylinders. Off-road enthusiasts should trust their vehicle to a repair shop that specializes in exactly what they’re driving. We know what to expect out of your 4×4’s performance and how to keep every system–engine, mechanical, electrical–in optimal condition. 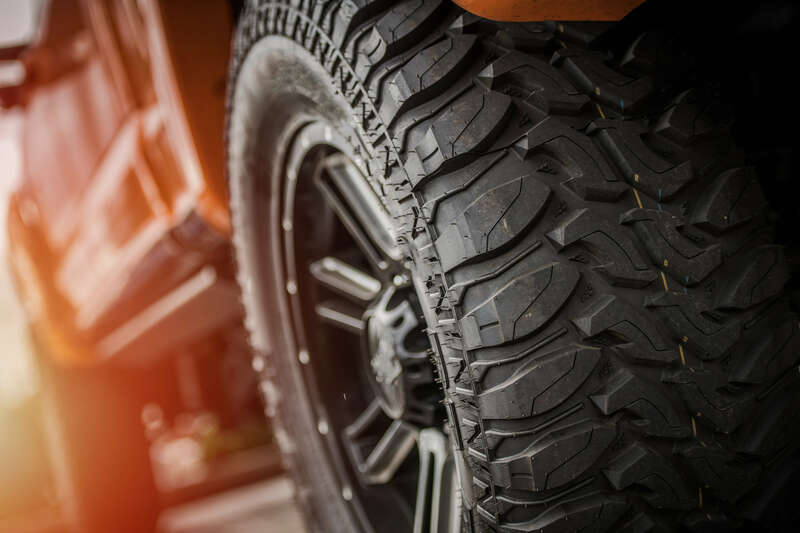 We’re experts in off-roading services, including diagnostics, maintenance, repairs, and inspections. Keep your vehicle at peak performance with Dynamic Automotive. When you’re looking for suspension modifications for your Jeep, Truck or SUV, don’t settle for less than the best! We install everything from leveling kits to full blown custom suspension lift kits. Whether you’re looking to hit the trails, get to your favorite campsite or just stand out from the crowd, Dynamic Off-road will help you find the right setup for your vehicle’s needs. Do you enjoy off-roading through rock, muddy, and mountainous terrain? Are you looking to improve the rugged look of your truck, Jeep or SUV? Installing a suspension lift kit could be the answer to your off-road needs! Suspension Lift Kits are perfect for off-road drivers looking for more ground clearance, bigger tires or better performance capabilities. Suspension Lift Kits will also add that aggressive appearance to your truck, Jeep or SUV. Suspension Lift Kits combine shocks, springs, coils, and other suspension kit components to increase ground clearance and performance. Leveling Kits do exactly what they say; they level your vehicle that has a "nose down" stance to make your vehicle level by taking the front fender well height to match the rear fender well height. Most vehicles generally take a 2"-2.5" leveling kit, that generally includes a simple bolt-on spacer, torsion bar keyway, or in some circumstances full strut replacement. Leveling kits also help fit those bigger tires you want onto your truck, jeep or SUV. Provide style and easier access to get in and out of your vehicle. Offering a clean installation that hides any exposed frame you see under your vehicle and offering additional protection to your rocker panels. Protect the front end of your truck with a 3" diameter tube design Bull Bar kits, that are beefy and stylish with a corrosion-resistant finish; offering superior protection from hazards both on and off the trail. Customize your Jeep with a selection of Front and Rear Bumpers and accessories. Nothing compliments a new lift or wheels and tires like adding some aggressive looking fender flares. Stand out from the crowd and add more lighting for your trail ride by adding a custom LED Grille to your Jeep or Truck. Call (301) 662-3300 to schedule an appointment today to create a custom package for your truck, jeep or SUV!